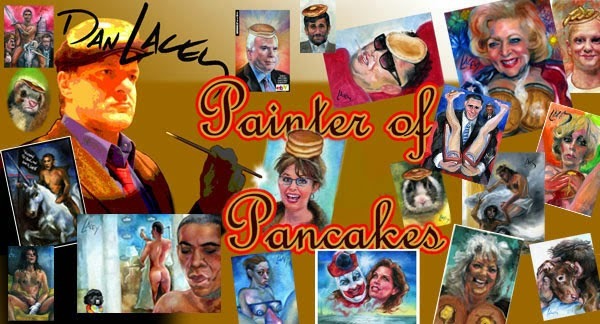 Dan Lacey, The Painter Of Pancakes: Prints and paintings 3. Prints and paintings 3. Pics of mailings.